Dialog Axiata is believed to have approached the regulator about a potential takeover of Airtel Lanka, although if this went ahead then the merged entity would have a significant competitive advantage. Combining current market leader Dialog’s 10.5 million customers with Airtel Lanka’s 2.3 million would provide the resulting operator with over half of the country’s 25 million mobile connections. Any operator gaining a market share of more than 50% is typically viewed with trepidation by a country’s telecoms authorities, and this will likely be the case in Sri Lanka. The impact that this consolidation would have on competition in the market means that the country’s Competition Commission is unlikely to make any hasty decisions. Currently there are six mobile operators in Sri Lanka, with the state-owned firm Sri Lanka Telecom running the second-placed Mobitel, which has a 22% market share. A minimum mobile tariff laid out by the government and matched by Dialog has made it difficult for other operators – including Airtel Lanka – to gain ground as their tariffs are consistently undercut. Axiata and Bharti’s proposed Sri Lankan merger follows their recent announcement that they would combine their operations in Bangladesh, with Axiata taking 68.3% in the combined unit and Bharti holding 25% (current shareholder NTT Docomo will hold the remaining 6.7%). 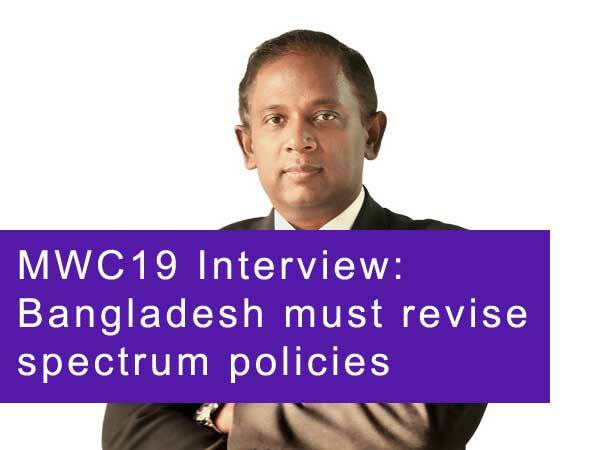 This deal will create the market’s second-largest operator behind Grameenphone, meaning that the proposal is unlikely to meet any resistance on competition grounds.